F.H.U. MAWID has been on the market for over 10 years. The main area of its activity is the road transport of goods in the area of Western and Central Europe. 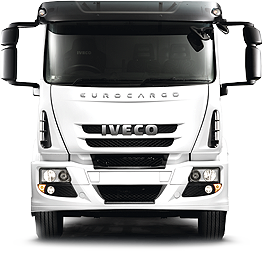 Many years of experience, an extensive fleet, ability to adapt offer to the needs of the market are just some of our advantages. We diligently take care of the load entrusted to us, attach great attention to qualifications and competences of our employees. With us your load will always reach the destination!